Balt Attorneys is a law firm offering legal services in Knysna, Sedgefield and Plettenberg Bay as well as Brits, Hartbeesportdam and Moonooi. 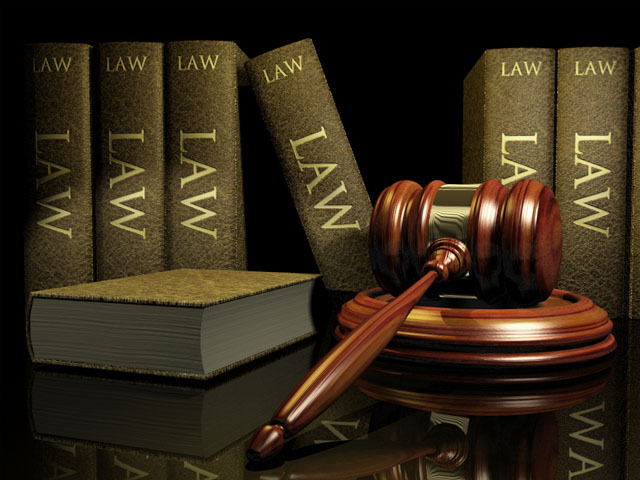 Our team of Lawyers have a wealth of legal knowledge and expertise. Whether you are looking for a corporate lawyer or need advice on family law, your attorney search is over. Willie Balt is the Principal attorney operating in Knysna, Brits and Hartbeespoortdam. At our legal firm, we pride ourselves as being a small dynamic and nearly paperless law firm recognising the need of our client’s matters to be handled in an utmost confidential manner with a hands-on approach to ensure that instructions are dealt with professionally by only one specific lawyer or solicitor.